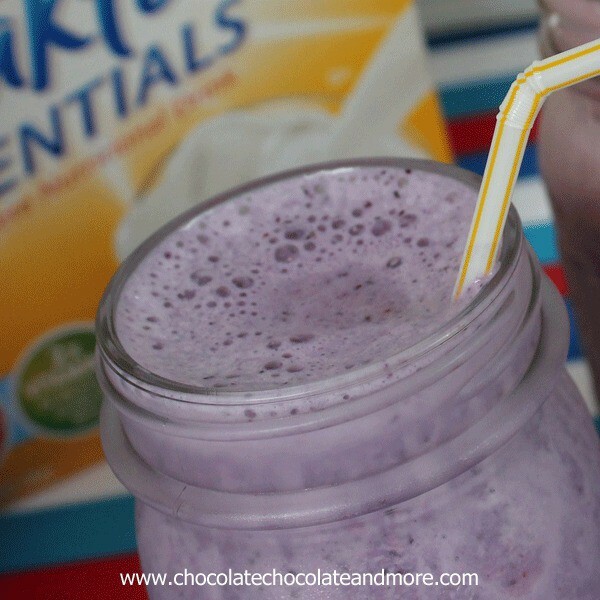 Carnation Breakfast Smoothies #BTSIdeas - Chocolate Chocolate and More! 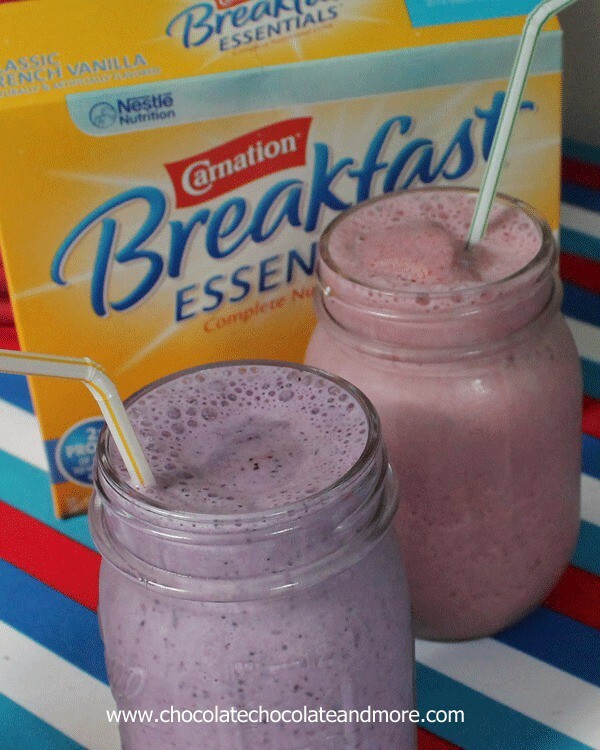 Carnation Breakfast Smoothies-a fast and tasty way to start off the day! School started back for us this week. Do you realize how early 5 am is? My older 2 have to be at the bus stop before 5:45 am. In my opinion, it’s just too early. I have to tell you, my kids have been amazing about getting up, getting showered, dressed, and ready for school. The kids like to buy school lunch so I have a drink and snacks for them to take just in case they get hungry during the day. As for breakfast, it’s hard to eat a heavy meal so early and honestly, the odds of me cooking breakfast at 5am? Um, nope, not gonna happen. There’s cereal in the cabinet but really, my kids aren’t awake enough to go to the effort. They still Need to have something. I don’t even have to mention all the studies about a good breakfast and learning, it’s all true. Carnation Breakfast Essentials has been around since I was a kid. My mom was a working single parent (and a terrible cook.) Needless to say, my sister and I were on our own when it came to breakfast which was fine with us. Being able to make our drink and take it with us, awesome! We didn’t care about the needed vitamins and minerals provided by our breakfast drink, we just loved the taste, like drinking a milkshake for breakfast! Carnation still provides that same great taste but especially for the first week of school, I wanted to kick it up a notch. So simple, almost easier than just making the drink, really. 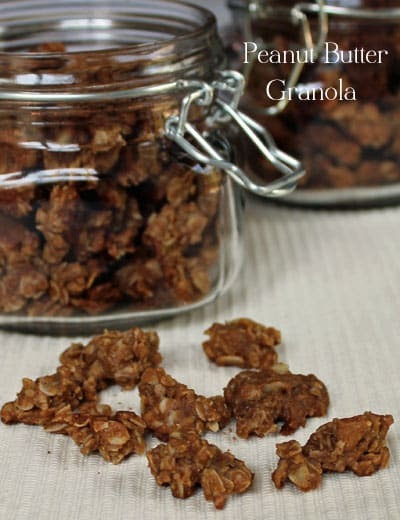 Put everything in the blender, blend for 30-45 seconds and done, no spoon or stirring required. 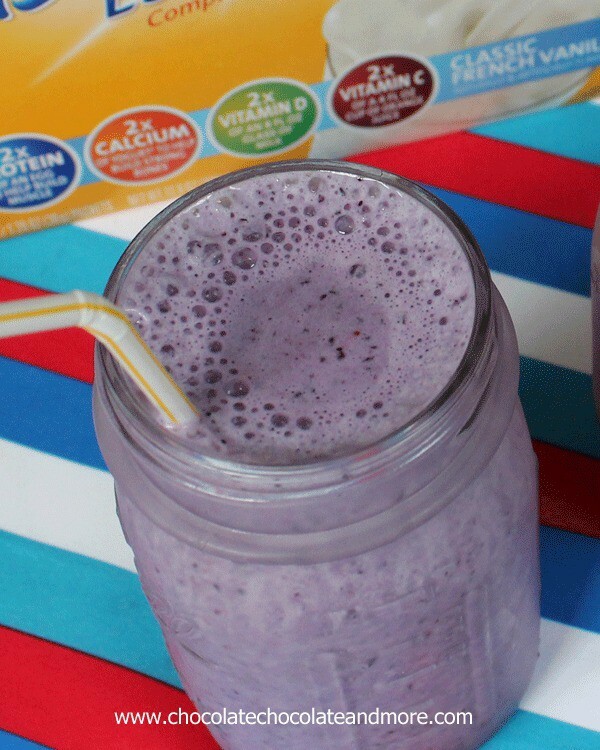 Quick and easy meal, in a glass! 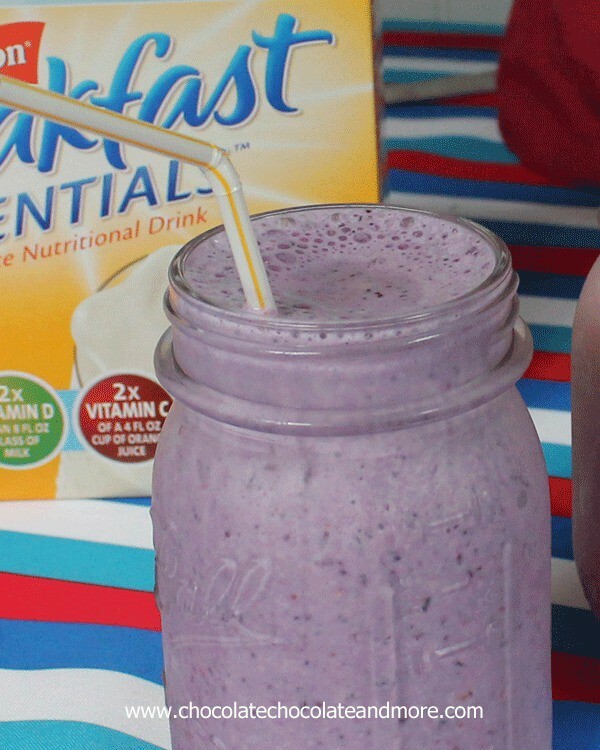 Not just for breakfast, these smoothies are also a great afternoon snack! My son has already requested we get the chocolate next so he can make chocolate and banana smoothies. Yum! Check out my shopping trip at Walmart to peak into my shopping cart and see what else I buy! And this is how I start my day! Mama doesn’t function without her morning coffee! Coffee-mate offers so many flavors but my 2 favorite are the French Vanilla and the Cafe Mocha. Need more easy ways to start your day? Kelli, I swear we are sisters separated at birth! Drink this in the morning and save the Diet Dr Pepper for an afternoon treat! 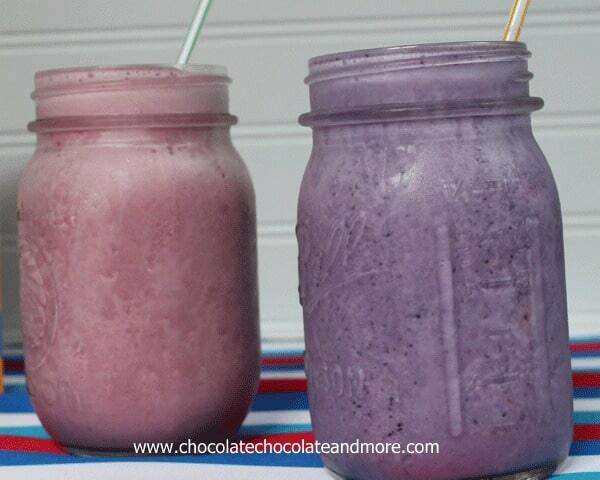 Love those smoothies! This Mama has to have her coffee, too! 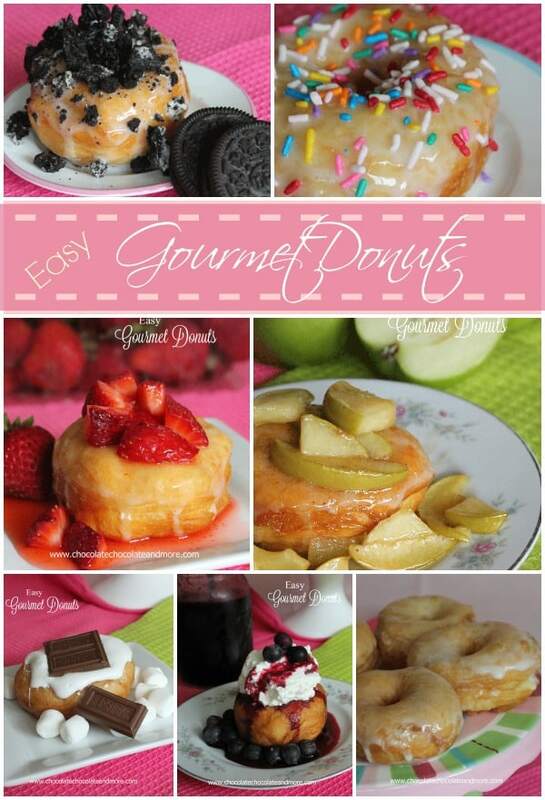 Great sweets to eat. Delicious! Thanks Debi! Yes, Coffee is a must! Wow. I have never heard of it. Definitely looks like something I could bear for breakfast. I am not in a good mood in the mornings to be honest. I love how you presented them in mason jars? Damn. Oooooooohhhh chocolate & banana sounds yummy! I used to live on Carnation Instant Breakfast when I was in college. You’re right – good, quick breakfast. I’ve been buying Weight Watcher smoothies for a quick breakfast option to drink when I’m feeding LO. I just saw a big 30-pack at the wholesale club for MUCH LESS than WW and am considering going back. This solidifies it! Ick! 5 a.m. *is* way too early! In my mind 6 is too early too, haha 😉 It’s get that you’ve been able to come up with a simple, easy meal that it’s nutritious and fun! Carnation instant breakfast was my favorite in HS. I loved the chocolate malt, which they no longer make (bummer) but the chocolate w banana and a TBS of plain Greek yougurt adds tons of protein and added creaminess, plus a bonus probiotic. My kids hate milk, even chocolate. They are crazy. Their loss. I also loved the carnation breakfast bars, peanut butter and chocolate. Also extinct. They were DE-lish. I forgot all about those bars, they were good!